Refreshing Daily in God's Word: Daily Devotion: Where Art Thou? Key Verse: Verse 9- “And the LORD God called unto Adam, and said unto him, Where art thou?" Key Words: Where art thou? It’s not that God didn’t know where Adam was; God is omniscient. When we sin, God wants us to acknowledge our sin, confess it and ask for forgiveness. But that is far from what Adam and Eve did. Adam blamed Eve, and Eve blamed Satan. 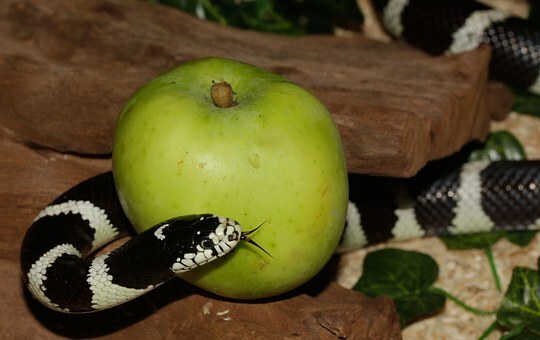 Thought: If Adam and Eve lived today, they would probably sue the snake. ✞ It takes a small person to blame another for their failure.